A Which? survey found 86% would leave a brand if they were treated poorly. We suggest five tips for improving customer service. The UK’s best companies for customer service have been named in an annual survey. The Which? customer service survey claims consumers’ favourite firms are cosmetic store Lush, kitchen equipment store Lakeland, online bank First Direct and the department store chain John Lewis. However, those singled out for poor customer service included budget airline Ryanair, communications firm TalkTalk and energy provider Npower. In the survey, Lush was the only brand to receive a Which? 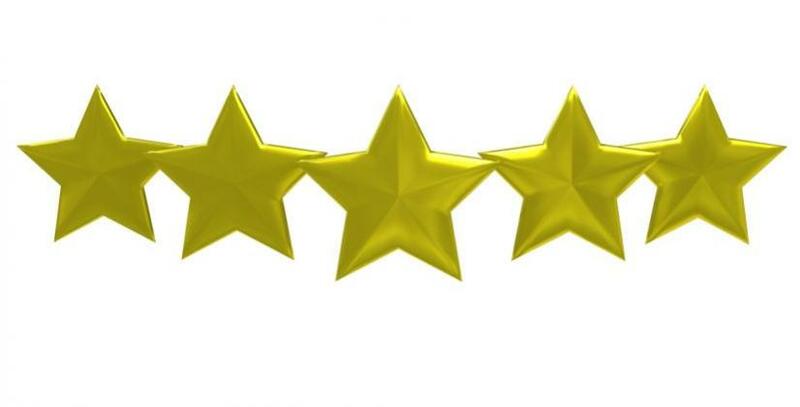 five star rating for its customer service, with consumers claiming its staff were helpful and knowledgeable and made them feel valued. The poll claims the attitude of staff towards customers and how problems are dealt with are very important factors when it comes to choosing a company. Out of those questioned, 86% said they would leave a brand if they were treated poorly. Richard Dilks, Which? Policy Adviser, says: “Outstanding service can leave you feeling positive, valued and likely to want to repeat the experience. So what can business owners do to improve their customer service? By making it simple for customers to get in touch, you are increasing the chances that any problems or issues can be dealt with swiftly. This is particularly important if customers cannot visit your office or commercial premises directly. As well as a phone number and postal address, you should offer alternative ways for people to get in touch at any time of the day. This could include email, Facebook, Twitter or a contact form on your website. Once people have got in touch with you, make sure you respond. Customers will quickly get frustrated if they have sent a letter or email or left a phone message but don’t hear anything back. If you have staff who meet customers directly, make sure they smile. It sounds incredibly simple, but it makes all the difference to how people feel about using your business. Good manners cost nothing but rudeness can see you lose a lot of custom. Chatting to colleagues while serving a customer is also a big no-no as it gives the impression that they are not valued. Set a series of simple guidelines for your employees and then review it regularly to make sure they are sticking to them. Involve your staff in drawing up the ‘customer charter’, so they can have an input into the guidelines they will be following, which can help increase staff morale and create a more effective work environment. Find out how well you are doing by asking for feedback. There may be comments, suggestions and criticisms that will help you identify areas which need improvement. It will also help you recognise the areas in which you perform well, so you can build on that success. When you do something wrong, apologise to the customer and suggest ways you can resolve the issue to their satisfaction. Everyone makes mistakes, but by acknowledging the problem quickly and working to put it right, you may be able to prevent the customer from going elsewhere.